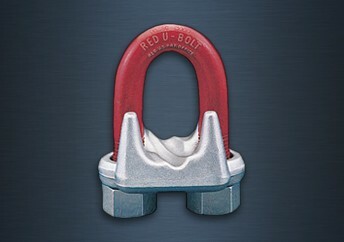 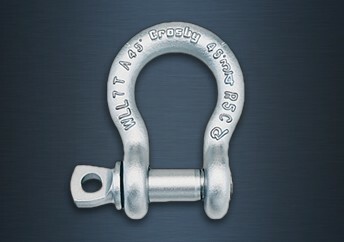 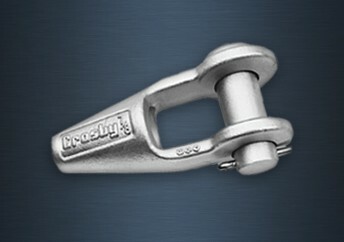 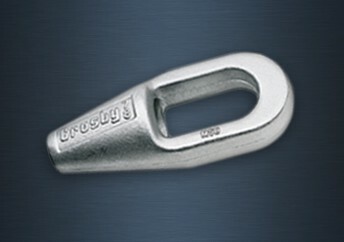 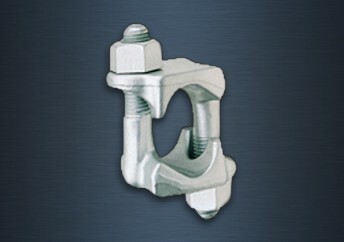 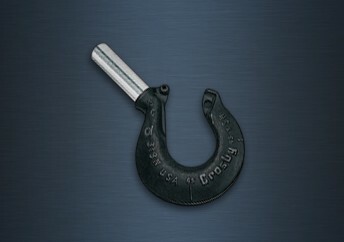 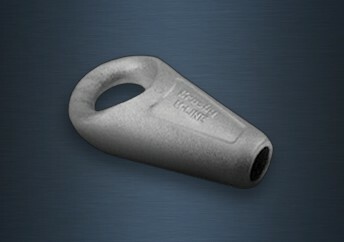 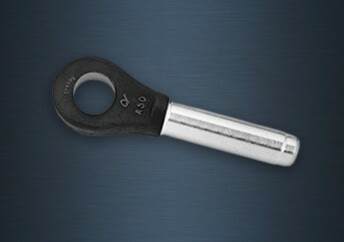 Crosby is a high quality manufacturer of wire rope fittings and lifting gear achieving superb levels of product quality. 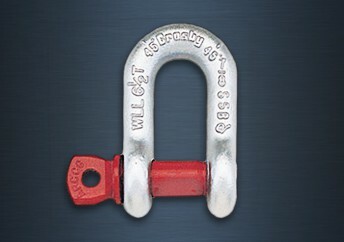 SWR are a Crosby agent and supply the full range of Crosby products including Crosby Wire Rope End Terminations, Crosby Shackles, Crosby Swivel Hoist Rings, Crosby Plate Clamps, Crosby Eliminator Chain, Hooks, Swivels and Rigging Accessories. 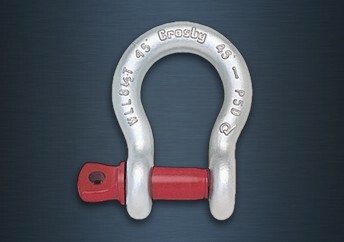 The majority of Crosby's products are "Heat Treated". 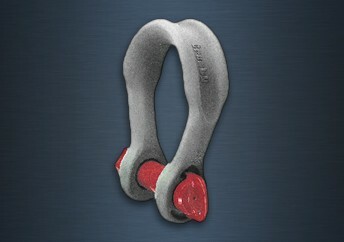 The "Heat Treatment" allows the product to deform if overloading occurs, giving warning before ultimate failure. 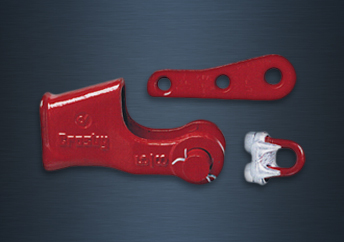 An "As-Forged," or non-heat treated product, will break with little or no warning. 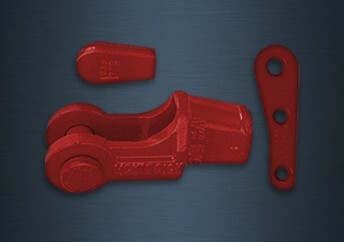 This is called a "Catastrophic Failure," and is a result of brittleness or lack of toughness in the non-heat treated product as compared to "Heat Treated" product. 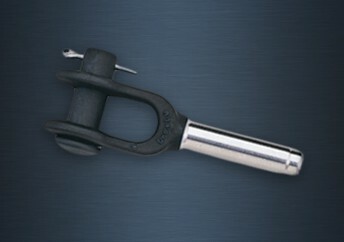 SWR are an agent for Crosby and can supply the complete range of Crosby products. 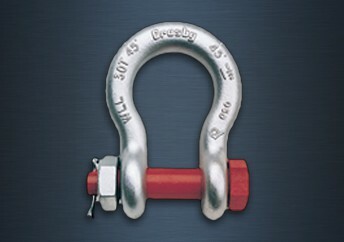 Our two most popular ranges, Crosby Wire Rope End Terminations and Crosby Shackles are available in small pdf downloads, please click to go to our downloads. 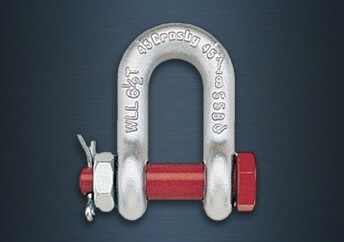 For more information and product specifications click on the products above or call our sales office if we dont have what your looking for.